Last month was assigned the much coveted blue flags of the most “sustainable” beaches of Italy. 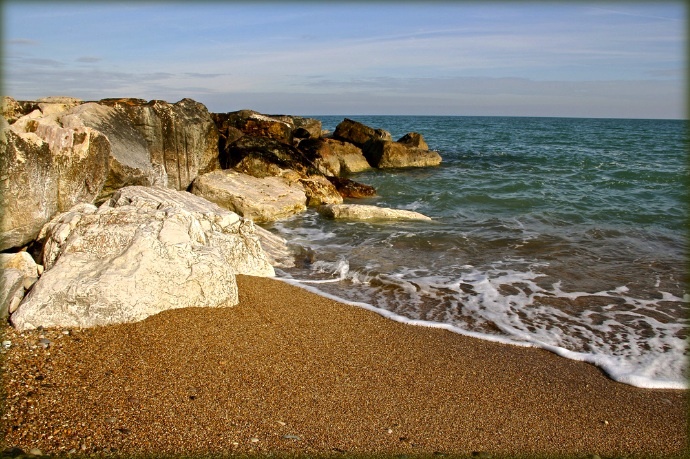 Abruzzo, even for the 2013 season, reconfirms its 14 seals obtained thanks to the “clean beauty of its shores and the excellent transparency of its sea”. The blue flag, in the land of the Trabocchi, flies over 6 municipalities: Fossacesia, Ortona, Rocca San Giovanni, San Salvo, San Vito Chietino and Vasto. Considering that Casalbordino’s beach and pristine marine scenario of Costa Verde di Torino di Sangro also boast undisputed seaside qualities, this time we have selected only a few local beaches awarded with the blue flag. 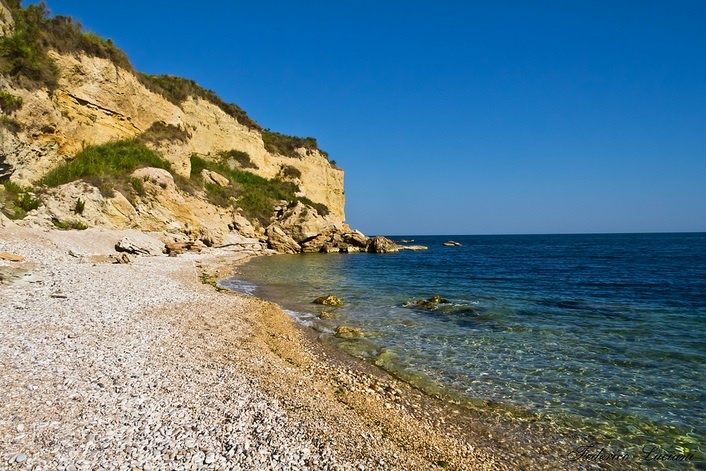 The coast of Ortona stretches for about 20 kilometers, and is marked by a succession of large sandy beaches (Foro, Lido Riccio and Lido dei Saraceni) alternating between hidden coves, bays, headlands and cliffs overlooking the sea surrounded by rich Mediterranean vegetation. Striking the promontory of Punta Ferruccio, here the pebble beach stretches between two rocky peaks bathed in emerald green water. Continuing on south, the beach Ripari di Giobbe, which is characterized by a crystalline sea, cliffs, and the high green cliffs of Ortona. Just as unspoiled and fascinating is the tip of the Acquabella. Here the color of the sea blends with the turquoise blue of the sky. From the top of the cliff you can easily reach the pebble beach where the water puts the bottom of sand and pebbles on display. 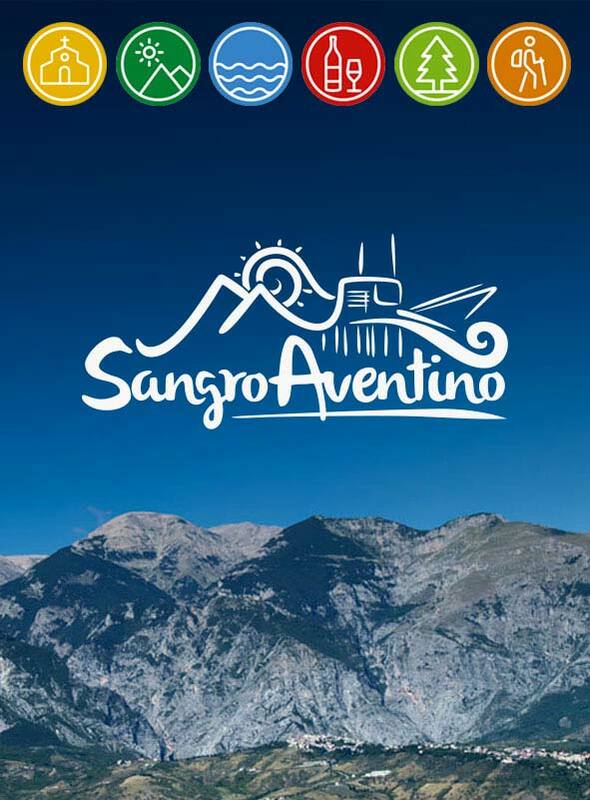 San Vito Marina, with its rugged coastline, flaunts beaches of rare beauty, marked by pebbles and sand and topped by towering sandstone cliffs. 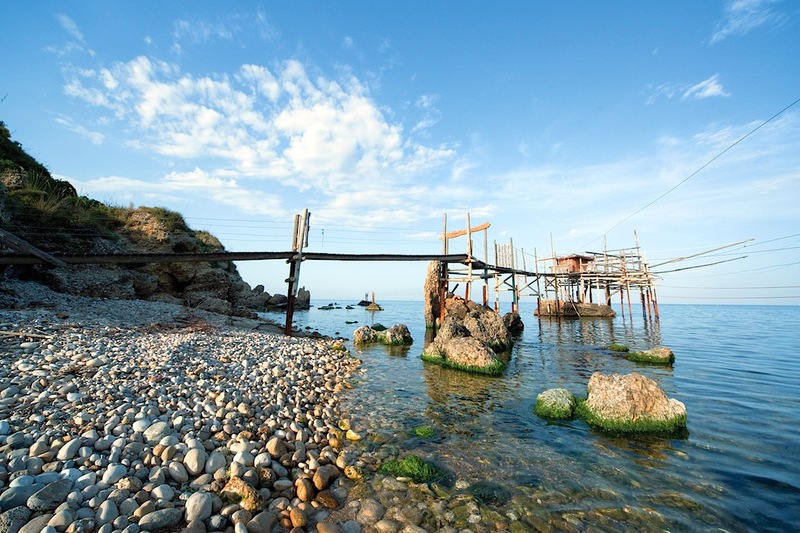 Calata Turchino, so named for the sea that almost merges with the hues of the sky, along with its proximity with the trabocco, is one of the most picturesque places. It’s worth it to visit the coves of Rocco Mancini and Valle Grotte (shared with the neighboring municipality of Rocca San Giovanni), wild beaches and pebbly beaches lapped by the crystal clear sea, deep at just one meter from the shore. It is the largest Beach in the local community of Rocca San Giovanni. The shore, mainly gravelly, extends to over six hundred feet long between the ancient village of Vallevò and Punta Torre, where there is a trabocco still used for fishing. The coast of Fossacesia lies on the small “Gulf of Venus”, overlooked by the Hill on which the Abbazia di San Giovanni in Venere is situated. The bays and inlets along the coast are perfumed with the smell of Scotch broom and wild fennel. Fuggitella Beach, framed in a rich and wild vegetation, is characterized by its white sand mixed with pebbles. 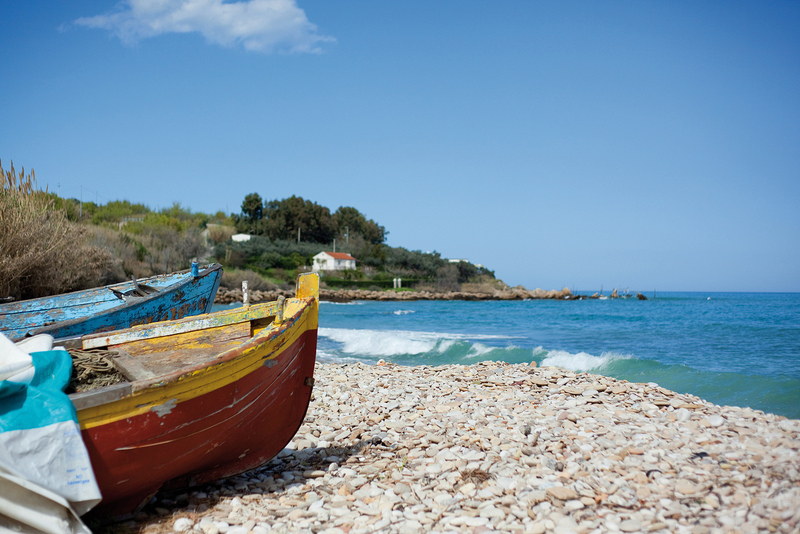 The charming Vasto coast boasts a nice and naturally varied territory. The coast presents thought provoking scenarios and a crystal clear sea between high cliffs, rocks, coves, and long sandy beaches. Inside this amazing variety of environments live some extremely rare Botanic species, wild and virtually undisturbed. Starting from the North Coast, the reserve of Punta Aderci, with an extension of about 285 hectares, overlooks the territory between Punta Penna and the mouth of the river Sinello. Right here lies the beautiful pebble beach of Mottagrossa. 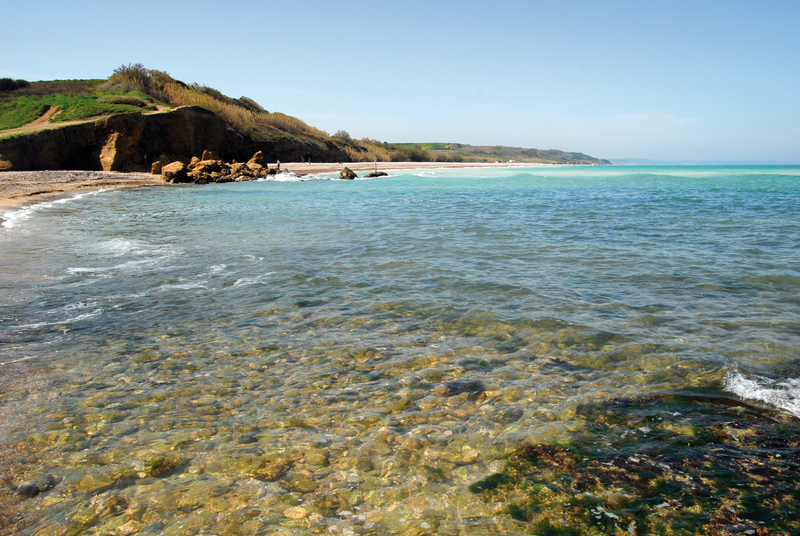 Solitary and uncontaminated, it’s lapped by crisp and crystal clear water. Nearby there is Punta Penna, with an area of about 2 square kilometers which offers a splendid wide beach of powdery golden sand. 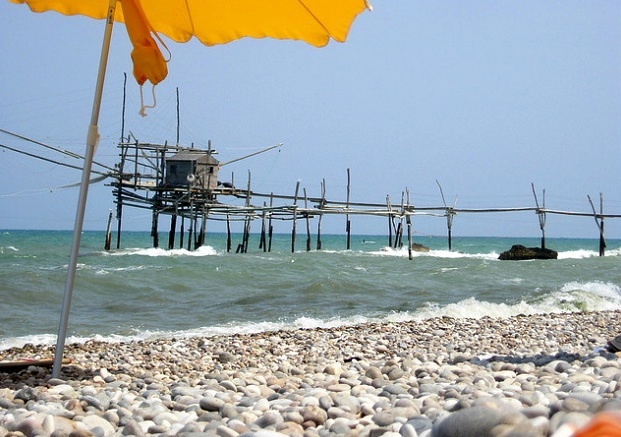 Heading south, from Vignola and Canale to San Nicola, Casarza and Trave, there are glimpses of incomparable beauty: beaches, rocks and pebbles, a breathtaking panoramic sequence punctuated by those “strange fishing machines similar to a colossal spider”, the trabocchi. 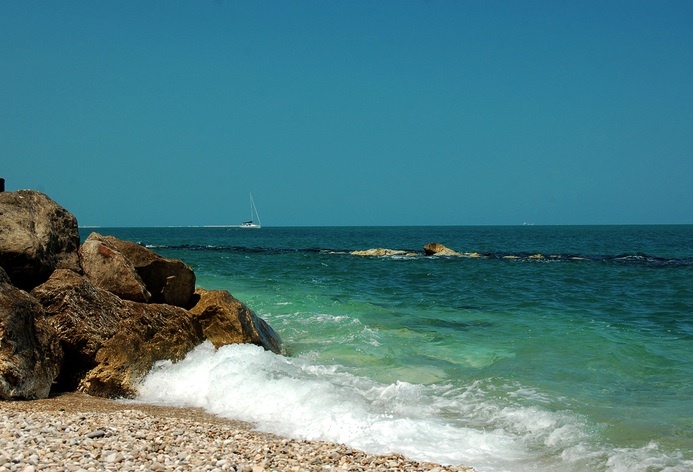 The beach of San Salvo, a long, wide and sandy beach, lies a few kilometers from the city center. 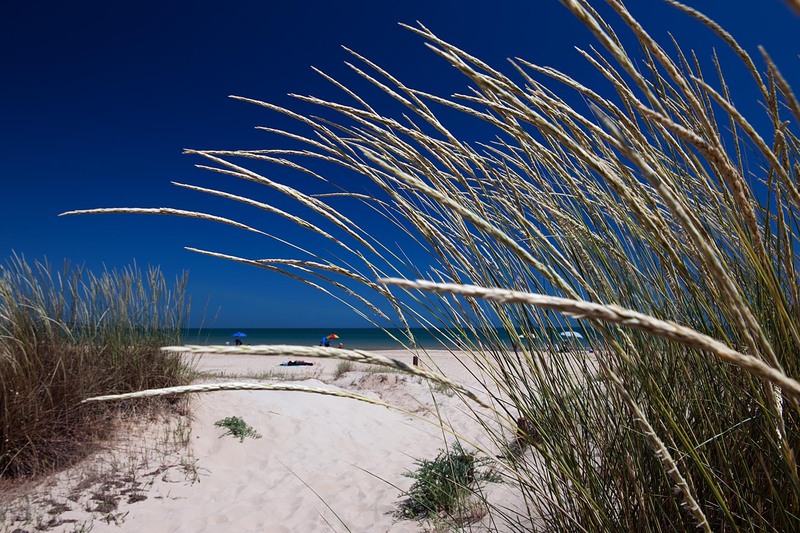 The beach slopes gently into the sea through shallow water, and towards the North the beach is characterized by the presence of coastal dunes and dense natural vegetation, one of the last remaining of the ancient Adriatic dune system.